'The Mountain and the Viper' Round-Up: "A Great Deal of Heartbreak" — Making Game of Thrones " "
Oberyn Martell "never lets fear stop him from doing anything," series creator David Benioff remarks in this week's Inside the Episode: "As admirable as that might be, it's also really f*cking dangerous." That risk proved fatal for the Red Viper as "the Mountain came roaring back to life to crush him like one of Orson’s beetles," New York Magazine recounts. By killing Oberyn, the Mountain "crushed more than just the Prince's head and Tyrion's hopes," Rolling Stone maintains, "He crushed the idea that justice through violence is possible. He shattered the eggshell surface of civilization and left it a pulp on the ground." 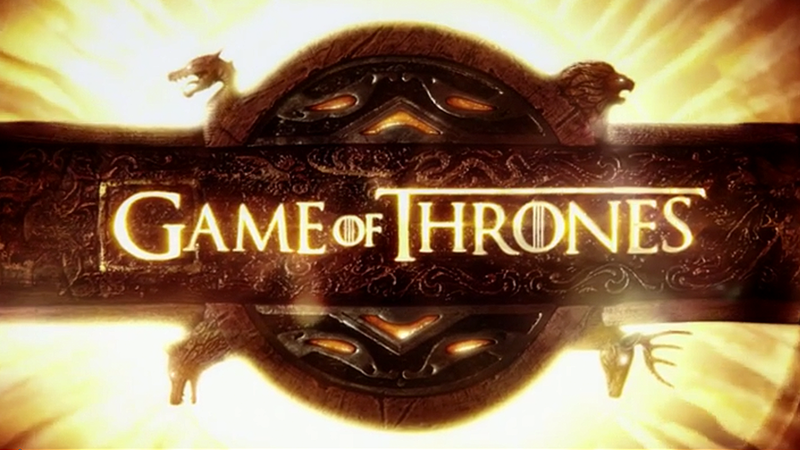 Beyond the trial by combat, "brutality extends to other aspects of the episode as well," the A.V. Club notes: "For instance, the longest lasting character pairing on the show – Jorah and Daenerys – is torn apart." In an interview with HBO.com, actor Iain Glen reflects on his personal feelings about Jorah's banishment: "There is a great deal of heartbreak," Glen reflects: "Emilia [Clarke] and I went through a great deal together… We're the only two that have really been together from the start." What did you think of Sansa's makeover? Were you devastated by the trial by combat? What's next for Tyrion? Join the conversation in the comments. • In the spirit of a trial by combat, New York Magazine recalls some of the series' most serious face-offs. • The 6'9" actor behind the Mountain, Hafthor Julius Bjornsson, discusses filming the trial by combat with the New York Post: "I had to limit my strength somewhat."